Who’s conquering the digital realm in your neighbourhood? Let’s make sure it’s you! Modern real estate agents are creating their own brands in the digital world. 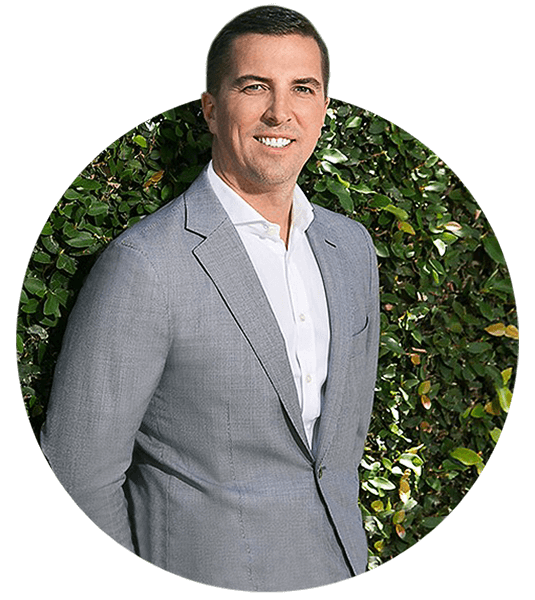 They are connecting with and nurturing relationships with future sellers, ensuring their name is front of mind when it comes time to sell. Want help creating a digital utopia where clients are attracted to you without even meeting you? I know the formula to digital real estate marketing and will guide those hungry to excel. First, we assess how well your digital presence is performing. We then unearth your unique value proposition and articulate your point of difference. We identify your ideal customers, delve into their minds, and realign your brand messaging with your customers interests and local needs. We finesse your overarching marketing strategy and develop a digital roadmap. We refresh your visual brand identity and polish your digital profiles across key channels and advertising portals. We create a compelling content package. Write for you, as you, in your voice. Regularly publish and post on your behalf. Engaging your ideal community, and claiming your stake as the local real estate authority. We make you look and sound great, leaving a lasting impression! Don’t have a personal website? Don’t worry. We can build your digital home and make sure you’re visible on the inter-webby-high-street. We house your content, engage contacts, getting them through the front gate and into your database. Landing leads in your lap, drawn in from search based advertising and your social stream. We capture the attention of locals in your patch. We convert those with potential properties to sell, into loyal subjects. 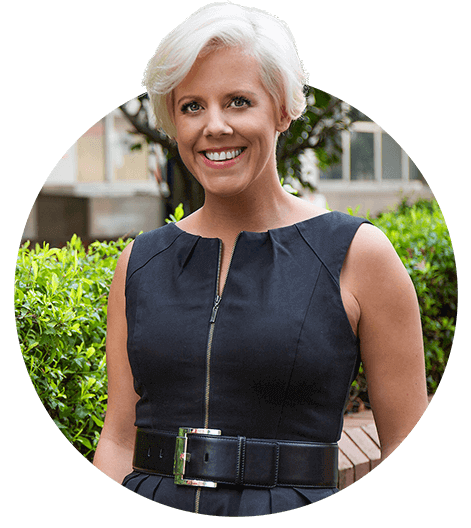 Realising the rise in social media I sought out professional help and found Melanie Hoole. Her content program gave me the ability to really speak to my target audience and better promote my personal brand. Melanie helped me understand how to better reach local home sellers. It’s been a great success – I even won two new listings from sharing my online advice with a local community network. Not sure which direction to take with your digital marketing? Don’t know where to start? Possibly feeling overwhelmed? Simply fill in the form to get in touch. We’ll arrange a suitable time for a phone hook up where Melanie will be happy to answer any questions as well as discuss the packages and programs she runs with her real estate clientele. Overjoyed is the best way to explain how I felt after my initial chat with Melanie. She instantly identified my USP and who my target market should be. As soon as she outlined what her and her team could do to propel me in my marketplace it was like a massive weight was lifted off my shoulders. The relief I felt was unbelievable. Get started guide: Learners are earners! Does SEO work for real estate agents? INNOVATOR. IDEA GENERATOR. TALENTED IMPLEMENTOR. My passion is helping individuals, companies and brands realise their full potential, through product, marketing and digital strategies. I’ve worked with companies both great and small to define them, rebrand them, redirect them and help drive them toward greater financial benefits. Heck, I’ve even built and sold my own digital businesses. If you are standing at a cross-roads, need help articulating your vision, could do with someone to roll up their sleeves and help shift your company forward, you’ve come to the right person! Be a ‘change agent’. What are you waiting for?